Marriage is a very popular topic nowadays. Everyone has their own “opinion ” on what marriage is but what people aren’t talking about is what marriage truly is according to God. As we can see God discusses what marriage should be at the beginning of The Bible. Since God knows the past, present, and future he knew there would be people who were confused about that Bible verse so he explained marriage again. God is telling us again what a legal and biblical marriage should be. He even breaks it down for us and tells us that one man and one woman will become one flesh. He didn’t say if you went and had surgery to became a man marry a woman; He declared a man (Born a man ) shall marry a woman (Born a woman ). Marriage is not for everybody, Paul was never married(1Corinthians 7:8).If you feel that marriage is or isn’t for you that’s between you and God but if you do feel that marriage is for you use The Bible as your instruction book for marriage (We should use The Bible for everything .) and you won’t go wrong. I didn’t say you’re not going to have trials I’m saying use it so your marriage can have direction. A lot of people nowadays don’t like become one flesh when they get married they like to stay separate which is the opposite of what God is saying. The divorce rate in this country didn’t get as high as it is overnight. Over time people decided that they were going to do whatever they wanted to in their marriage and as a result of their either now separated or divorced. If you are divorced, God does not hate you contrary to popular belief, he can and will forgive you but it’s best to work it out unless your life is endangered. God knew they would be campaigning out claiming that people who support traditional marriage are hateful and bigots. God tells us to keep our mind on Godly things and not things of the world. Everything that is morally wrong is becoming popular but everything that’s good is now being labeled as lame. By calling yourself as a Christian you have to actually live as a Christian. I’m not saying I’m perfect because I’m not I’m saying when you’re at school and you’re asked what are your positions on certain social issues you have to stand up for Christian values. They talked about Jesus when he was here on earth so the best advice I can give you is growing some thick skin and stand strong💪 for the Lord. There are Christians who will publicly declare they are a child of the highest God but yet they donate all of their time and money to organizations who want to make religion illegal. The Supreme Court may rule things on earth but there is a higher court in heaven that has a lot of more power. Thanks for reading my post, I really hope you have enjoyed it and take something back from it. Please share this page with family members and don’t forget to subscribe! A lot of people think that it’s rude to discuss religion with politics but it all depends and after reading this post I hope you agree. So as we can see by the definition politics has a lot of control over areas which in some cases can be alarming. A lot of times there are laws that are passed that the public isn’t even informed about. Christians should be informed about politics because there are laws that are being passed/that have been passed that take away parts of our religious freedom. A lot of people, particularly Christians, think that there will be one law that all of a sudden makes Christianity illegal but they won’t just be one law there will be many laws taking away freedom one piece at a time. This is why things like ObamaCare should be read carefully because it had over 300 pages and in those 300+ pages ruled for education reform and some of everything else which had absolutely nothing to do with healthcare. I’m not mentioning this to bash Obama but I’m saying this to let Christians know stop assuming and get informed. There is an old saying that goes like this, ” If you want to hide something from a man put it in a book. ” That is exactly what politicians do they make this huge stack of laws that politicians don’t read they just pass them. The worse thing you can do is be the type of person who says, “Oh that would never happen.” People said it in the 50s before they took out prayer in public schools and they said it before Roe v. Wade was legal, which made it legal to kill 50 million+ babies. People like to point out that a woman has a right to choose but what about the baby? Abortion is a very controversial topic because many people view people who are pro-life noisy and life intruders. God has forgiven all people who have had abortions but if you know what you are doing is wrong you will be judged according to your knowledge. 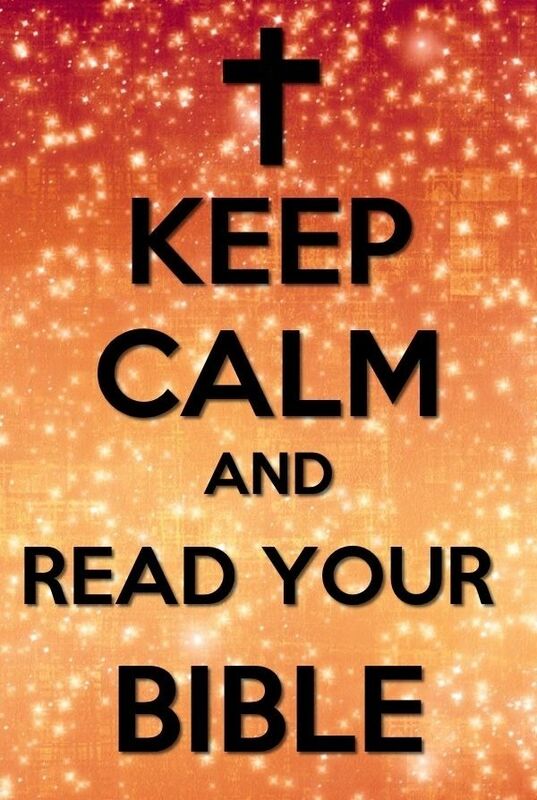 It doesn’t matter what the news or anyone else says it’s about what God says. If you purchased an LG phone would you go looking for a Samsung or Apple manual for directions? No, you would stick with the LG manual since the creator had all the knowledge about the product. The same thing applies to Christians it makes more sense to stick with The Bibles stance on subjects instead of seeking the world’s opinion. The Bible tells us that in 1 Timothy 4:1 that the Spirit says clearly that in the last times some people will abandon the faith by following deceitful spirits, the teachings of demons. The Bible is more current than your newspaper it knew there would be a lot of churches that celebrated things like the prosperity gospel and homosexuality and that it would be celebrated. When people hear the word prosperity gospel they cringe but some prosperity is good because God doesn’t want his children to be poor and barely making ends to meet contrary to popular belief. Now that you know that politics isn’t evil you can now go out and be more informed voters. It doesn’t make sense to vote for someone who you know doesn’t support religious freedom. I hope you have enjoyed this post and that you will subscribe and share this blog with people that you know and love. A lot of people nowadays are used to hearing the prosperity gospel that they rarely hear the love that God has for them. Some people might say well how do I know he loves me. He gave us his only son which shows us that he loves us. Some people like to say that he doesn’t love them because of their life misfortunes but the trials only make us stronger. Life was never meant to be trouble free but we serve a God that gives us the strength to make it through the hard times. 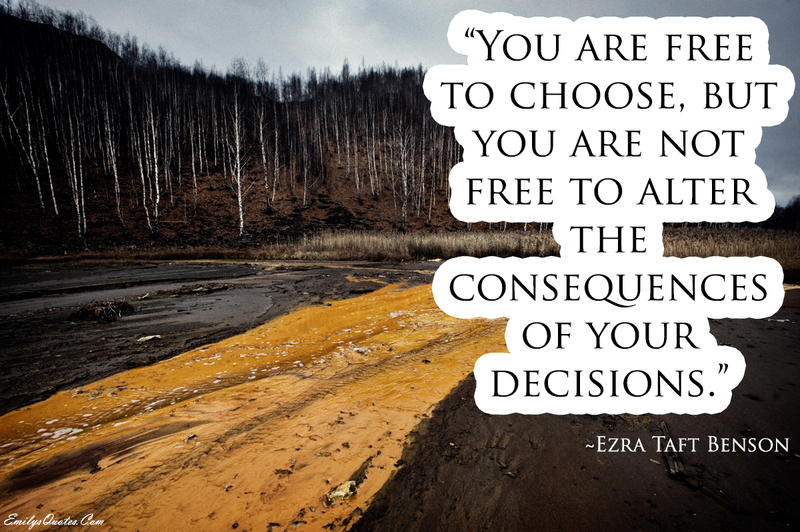 A lot of times we can make decisions that aren’t Godly and have bad consequences. If you know that you caused the trouble in your life please don’t blame it on God because it was your decision.